On Tuesday, Benjamin Netanyahu was seemingly re-elected to a fifth term as the prime minister of Israel. Netanyahu’s Likud party won 35 seats, tying the Blue and White party. However, including the seats of Likud’s allies, Netanyahu’s coalition currently holds 65 seats, enough to secure a majority in the Knesset. This was acknowledged by the Blue and White leaders, who conceded to Netanyahu yesterday. In his victory speech, Netanyahu promised to be a leader for everyone in the country: “It will be a right-wing government, but I will be Prime Minister for all.” However, this promise might be difficult to keep, given the parties Netanyahu has allied himself with to hold on to power. For example, to increase his chances at reelection, he struck a deal with the ultra-right wing Jewish Power Party in February. Since its creation in 2012, the Jewish Power Party has advocated for the expulsion of Arabs from Israel and the occupied Palestinian territories, and for the end of marriages between Jews and non-Jews. This move was even criticized by the American Israel Public Affairs Committee (AIPAC), in a rare rebuke of Netanyahu. An annexation, even partial, of the West Bank by Israel could have devastating consequences for the two-state solution. There is no guarantee that Israel would only annex settlement blocs. Commanders for Israel’s Security, a group of retired senior military and national security officials who support the two-state solution, have also warned of the domino effect if parts of the West Bank are annexed. They fear that annexation would lead to violence, a breakdown of trust between Palestinian security officers and Israel, the collapse of the Palestinian authority, and the eventual occupation of the West Bank by the Israeli military. Obviously, it remains to be seen whether Netanyahu will actually go through with the partial annexation of the West Bank, but the danger for violence in the West Bank is real. Netanyahu had presented this election as a referendum on his leadership, and won despite the legal challenges awaiting him. He is poised to become the longest-serving prime minister of Israel come July. 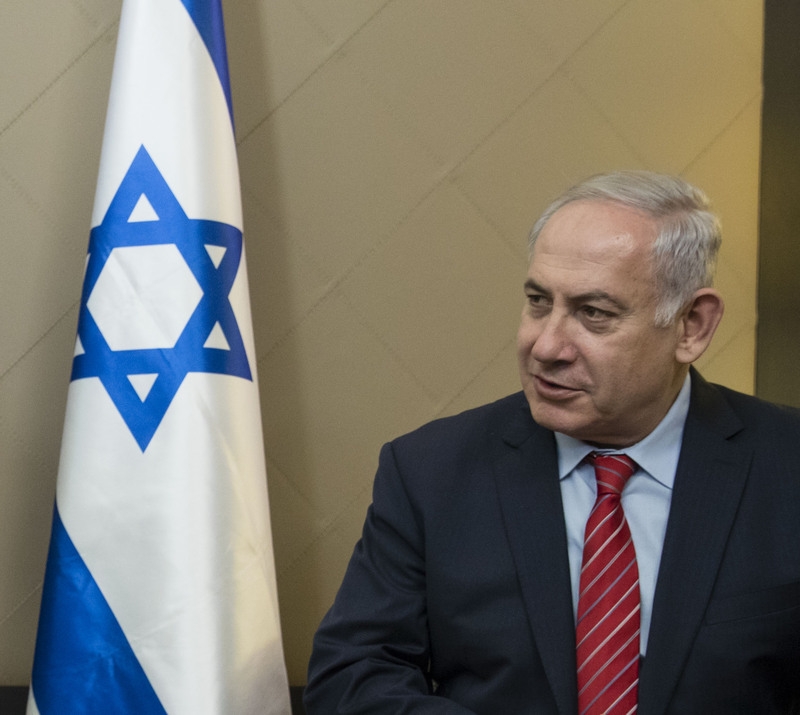 However, before he hits this historic milestone, Netanyahu will be faced with a difficult choice: be the prime minister of all Israelis, or only of the right-wing coalition that brought him to power.